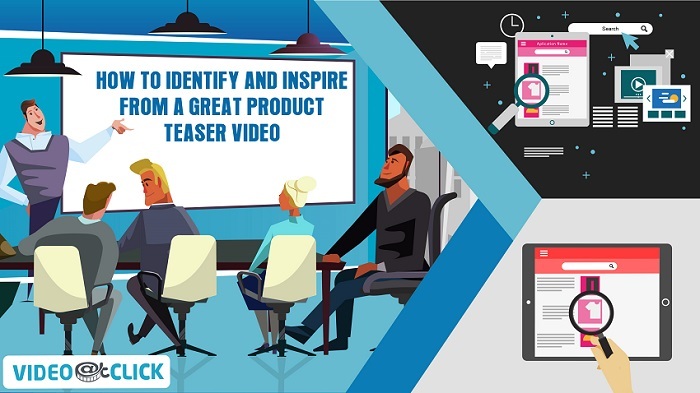 If you wish to make a white board animation to present a great idea or concept to a group of investors, you must learn to do it professionally. 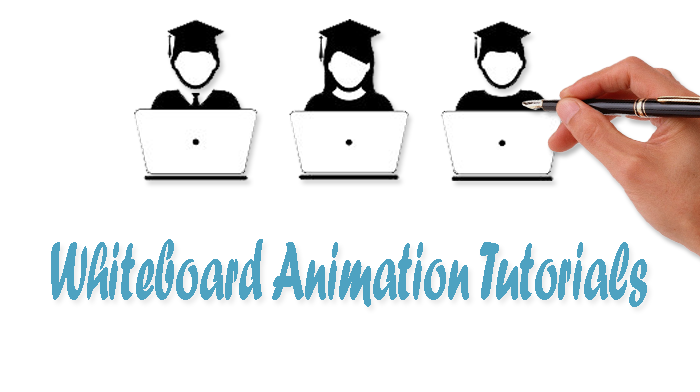 Certainly, learning how to make whiteboard animations in a professional way is not easy. You have to set up the lighting properly as well as use the right camera with the right camera settings. Normally, you can overcome these hurdles but the challenge comes during the last two phases of production, which are filming and post-processing. This Whiteboard animation tutorial can help you understand the basics & props of making good engaging whiteboard animation videos. Once you have set up the lighting and proper camera setting, you are ready to start filming. Assume the role of a director and allow your story to unfold to make the animation shine. Use a tape of any other color apart from white to make a frame on your whiteboard. This prevents your talent from drawing out of screen. You should mark where the center of your frame is. Since the talent is close to the whiteboard, it can be tough to get a good composition. Prior to filming, make a shot of the grey card, you made while setting the camera. Your talent may be holding pieces of paper with example drawings. Ensure that this do not appear in your camera. Ensure that there is no one standing in front of the lights since the shadows can be very distracting. Film everything even when your talent wipes out drawings. Stay focused, while aiding your talent with the animation’s sequence. The lights will make the room hot and everyone’s energy will be low so make jokes to keep everyone fresh. This is the last step in your whiteboard animation production. 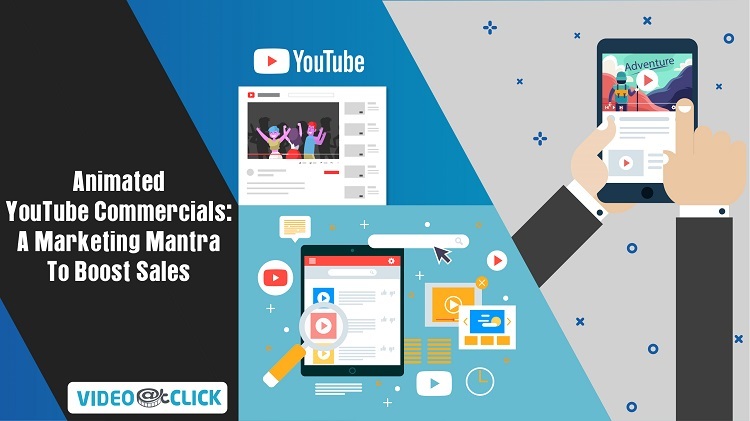 It is best to use the settings of an excellent movie editing software such as Adobe after Effects or Final Cut Pro to cross the T’s and dot the I’s. Determine your white color with a digital color meter as well as checking the whiteboard. Determine also your black color similar to the white color but now checking the shots of your grey card. Keep adjusting the saturation, color and exposure settings to make this happen. An important aspect of making the whiteboard animation is the audio. While recording your audio, make sure that there is no background noise. You must make certain that you have set the audio to the right volume. Find someone with a good voice to tell your story. Let the voice go hand in hand with your presentation on the whiteboard. When it comes to whiteboard animation tutorials, software’s can be very handy. One such is video scribe or video scribing, he recent version of Video scribe is indeed a much better version that the first version. It’s much user-friendly, easier to navigate and quite refreshing to look at. It has also added in new free SVG images in its library totaling to hundreds of doodles in 42 folders. Though they’ll never be enough to meet all expectations on various stories, at least you’ll have a lot more free SVG images to start with.It’s also great that the font and text color functionalities have been enhanced, giving you more variations in your texts. Just don’t tick all the boxes pertaining to Latin Extended, Greek, Cyrillic, etc. as you import fonts unless you have a special need on them as it’ll take up so much time to complete it. Just complete the Basic characters for your story boards. One thing though that limits Video scribe Whiteboard Animation Software is its inability to add videos on the same canvas. It would have been cool to make a video background while a hand is drawing an image or text on it. At $29/month or a one-off payment of $665, Video scribe may not be for everyone especially if he’s not consistently using the tool. I’ve been subscribing for almost a year now and probably I just have to switch to an annual scheme to save some dollars. You might ask if it’s worth it. Well, to me, it is! 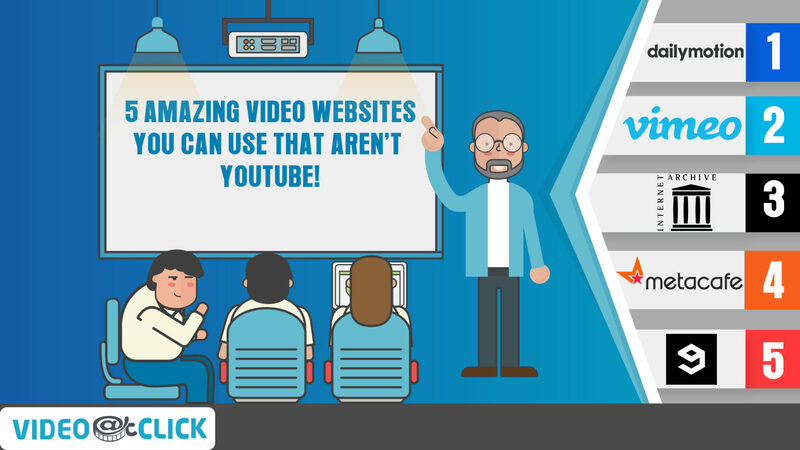 Having a tool like Videoscribe is a great help for me to present my ideas online and offline in a cool, refreshing way. I just have to maximize its use to fully experience its worth. If you already are a Videoscribe enthusiast, you may also want to check my SVG images especially designed for Videoscribe. They’re absolutely free! 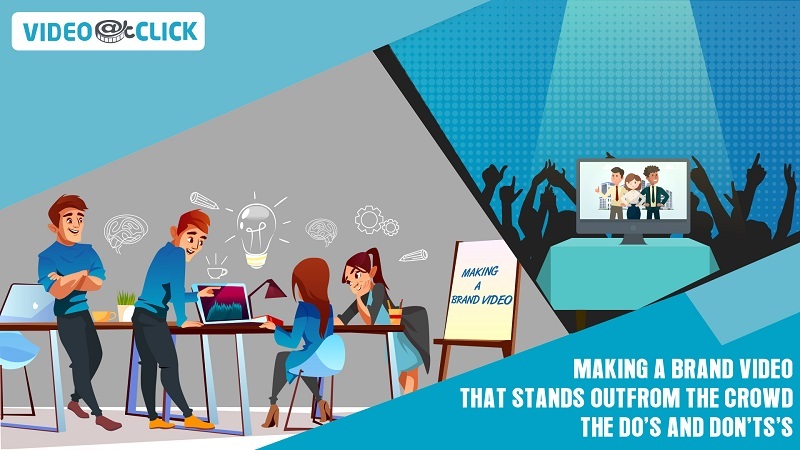 Though this whiteboard animation software is basically the same as Videoscribe, it has a unique functionality that Videoscribe does not have – the inclusion of live videos into the canvas! This is a unique functionality as it’ll make your sketches come alive at any point of your message. Come to think of it. A hand drawing a car with a man coming out of it in about 5 seconds and all of a sudden, the whole thing comes alive when the video is played. Cool, right? What’s cooler than that is you’ll only have to pay a one-time fee on Easy Sketch Pro 2.0 equivalent to the one month subscription of Videoscribe. I think those are the biggest differentiators of the whiteboard animation software’s that I’m trying to point out, so for whiteboard animation tutorials, this is your best bet. 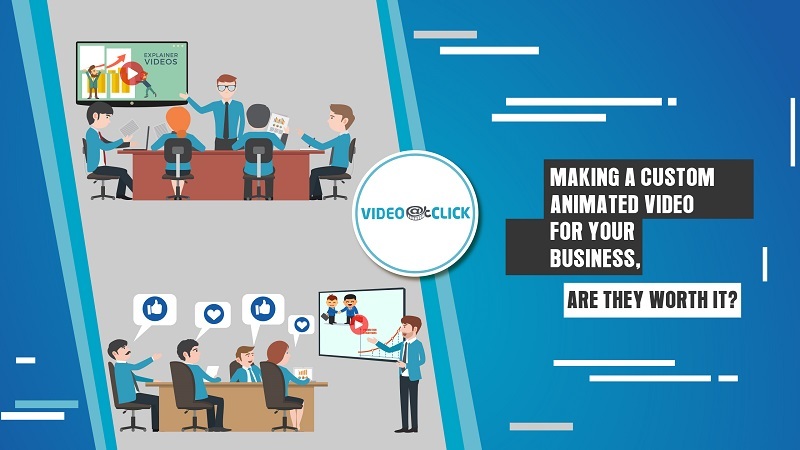 Whiteboard animation without proper tutorials can result in a bad video, click here to know more. 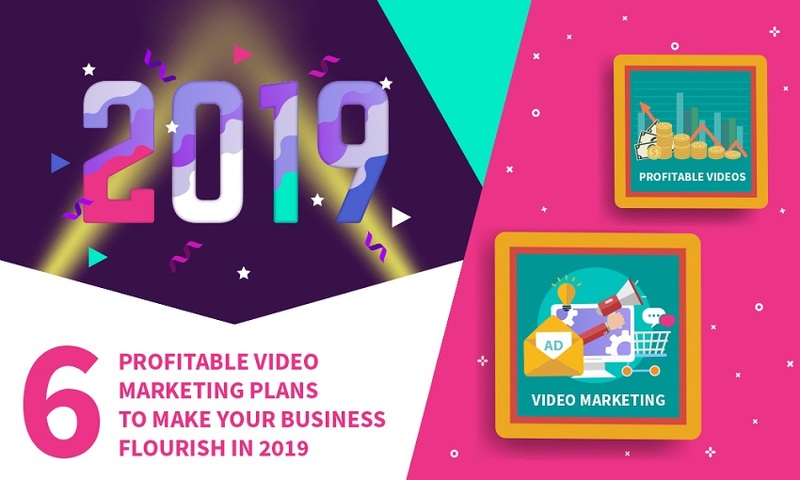 You can make whiteboard videos by watching whiteboard animation tutorials for your marketing needs. Why you should watch whiteboard animation tutorials in order to learn making videos.